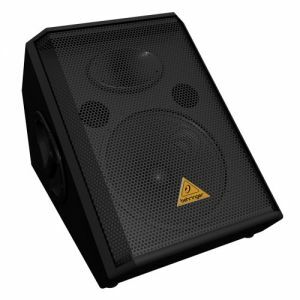 These 600 Watt Behringer Loudspeakers have a clear sound at a great price! The 12" woofer and 600 watts of peak power give you a clear crisp sound. This speaker is great for installed or portable applications. It's light weight plus integrated handles make it easy to take anywhere. It can be stacked, clustered or stand mounted. Behringer has worked to make the sound clear with the HF transducers that work to give you the crystal clear sound you need. Use them on the go, in the sanctuary or anywhere you want good quality sound!